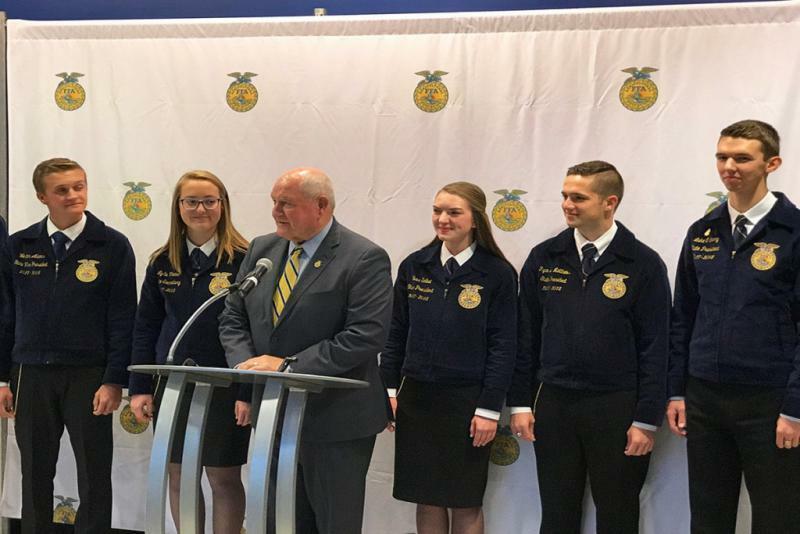 U.S. Secretary of Agriculture Sonny Perdue stressed the importance of agricultural education and the need for more young people to get involved in agriculture policy. “These young people are the ones I will exhort and implore to communicate and be aggressive advocates for truth,” he said. FFA member Tess Seibel, from Virginia, agreed with Perdue. She says misconceptions around the food production process is one of the biggest challenges facing farmers today. 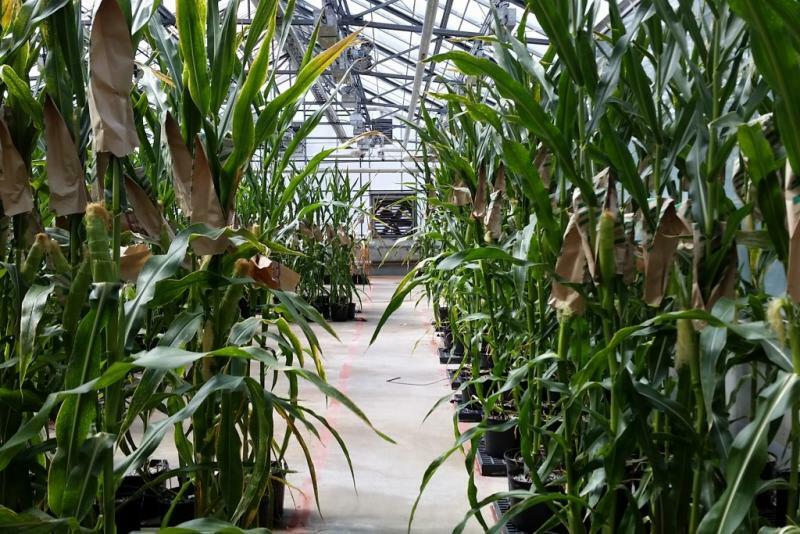 Seibel says, in particular, she wants the general public to have a better understanding of genetically modified crops and artificial insemination. In remarks to reporters, Secretary Perdue also said negotiations on the North American Free Trade Agreement, which has been a boon to U.S. farmers—notably Hoosier grain farmers—are proceeding slowly but surely. Perdue also says the agency is still focused on confirming its undersecretaries. Earlier this month, the Senate confirmed former Indiana Department of Agriculture director Ted McKinney as the undersecretary for trade, a newly created post. 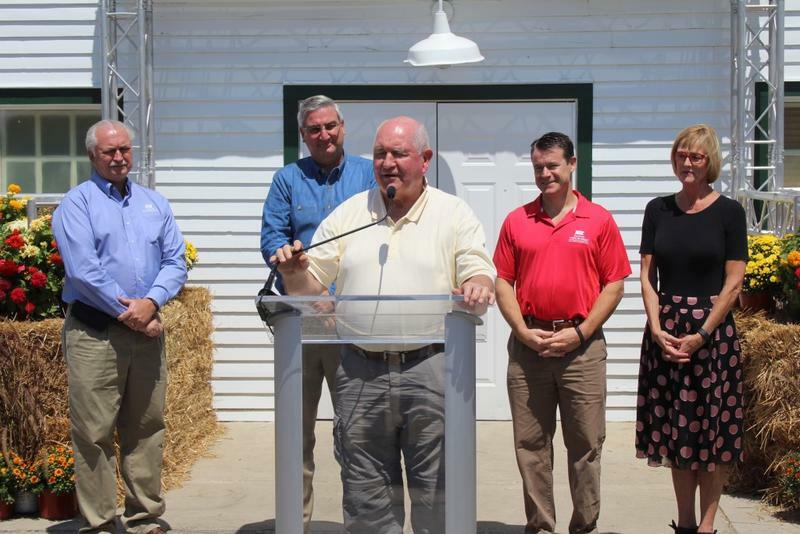 U.S. Secretary of Agriculture Sonny Perdue wrapped up a Midwest road trip at the Indiana State Fair Tuesday. Perdue met in private with state lawmakers about their goals for the 2018 Farm Bill reauthorization. That’s the $800 billion package of laws governing the nation’s agricultural and nutritional assistance programs. Wednesday‘s announcement of a nine-year commitment from the Future Farmers of America, or FFA, is Indianapolis‘s first big score in the convention market since the religious-freedom controversy. But officials say they need more data before they can assess whether the RFRA storm has passed. Indianapolis Mayor Greg Ballard says he believes the city and state have taken the right steps to prevent more damage, with legislators following RFRA with a bill declaring it can‘t be used to justify discrimination. It's fair season in Indiana. 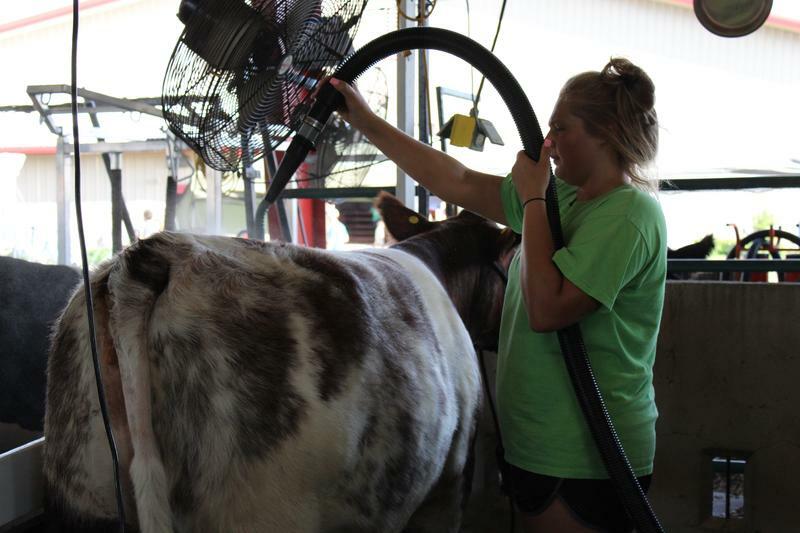 This means lots of 4-H activities happening around the state -- but they might not be the ones you're picturing. Maddie Gearld and Haylee Drake are two stars of the Clay County 4-H robotics team. At this year's county fair, they showed a 3-D balsa wood frame they built from scratch. It uses water and air pumped through syringes to make a wooden clamp lift a block onto a platform. 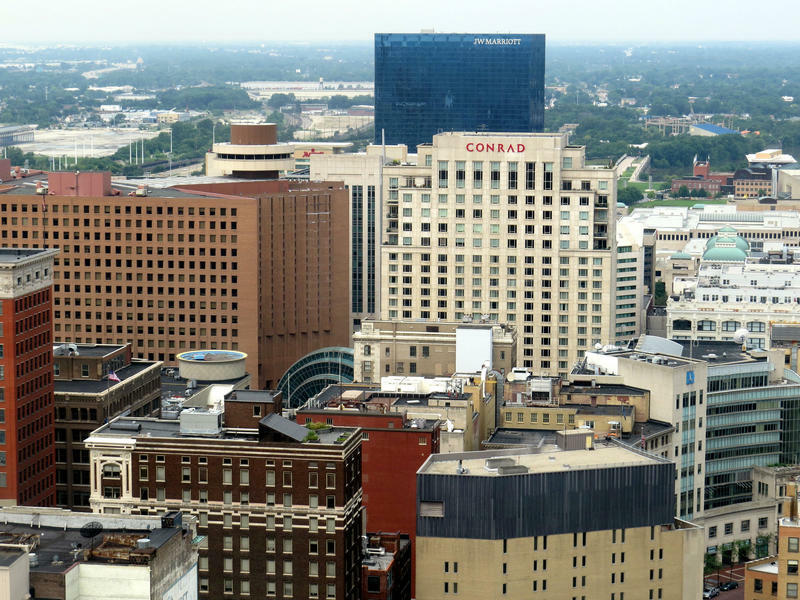 An older audience of Indiana Farm Bureau members heard a younger perspective at their annual conference in Indianapolis this past weekend – from the head of millennial engagement at agribusiness giant Monsanto. Vance Crowe told Hoosier farmers they should rethink how they communicate about the food system. Crowe is one of many recent hires at Monsanto tasked with changing the public narrative about GMOs, industrial agriculture and other controversial issues.